My First post in this weird and wonderful blog-land………..and I have no idea what 90% of these buttons do…. 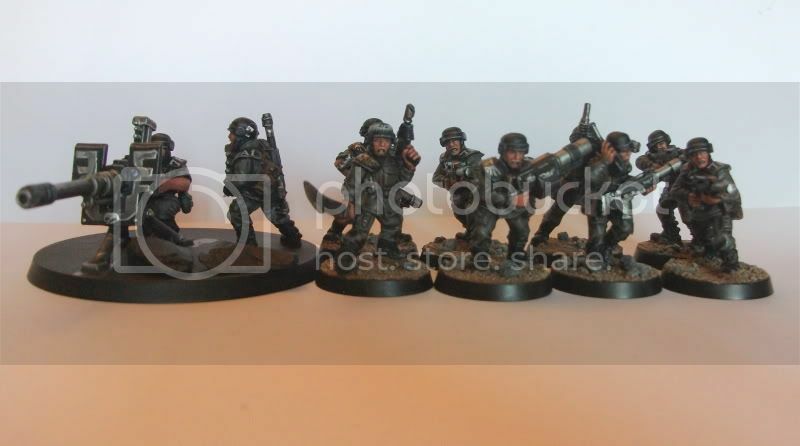 Anyway, enough small talk, this is the start of my army for the tournament in June (hey, I’m that dude going with Latro)……….. God knows we’re not going to win but hey, it’s not like we’re going to win. We’re going to get drunk in Nottingham and drool over toy soldiers at Warhammererer world. 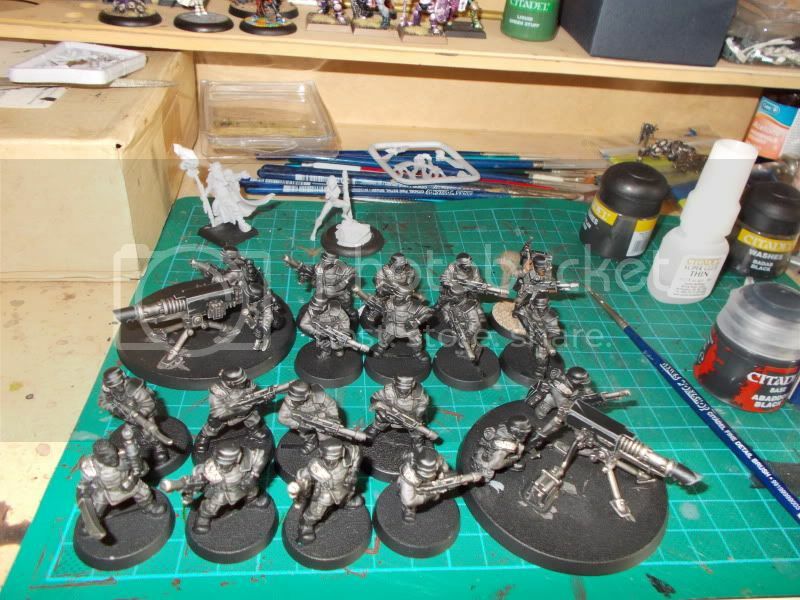 Not Idea if Mr Latro knows this yet………..
Well, thats 106 men to paint………. how long till the tournament? A month?…………….Oh bugger. Last week, I painted these guys….. This week, I’m painting these guys!